Security vendor bolsters Federal and Telstra play with new Canberra hire. FireEye has appointed Tom Tokic to the role of channel manager in Canberra, tasked with overseeing the vendor’s Federal and Telstra accounts. Joining from Dimension Data, Tokic spent 16 years at the systems integrator, carrying out management roles across New South Wales and Australian Capital Territory. Reporting to FireEye director of Channel and Commercial Sales, Sean Kopelke, Tokic is responsible for building out the security vendor’s federal government channel operations. 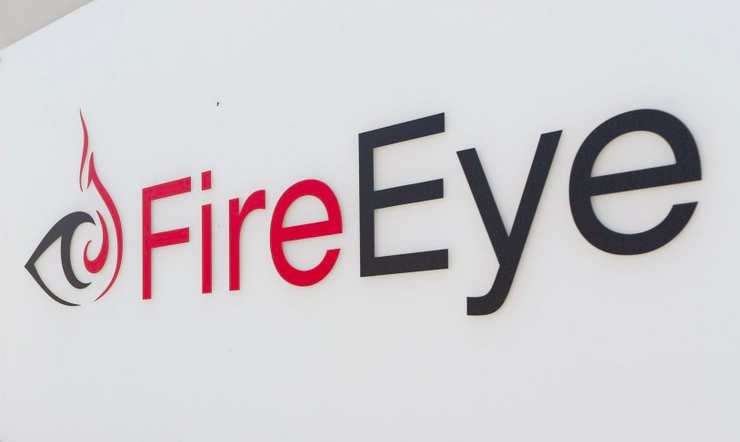 “FireEye continues to build our channel organisation within A/NZ to meet the rising demand for security offerings,” FireEye regional director of Australia and New Zealand, Richard Metcalfe, told ARN. Tokic’s appointment follows the departure of FireEye Australia and New Zealand channel manager, Lani Edwards, who resigned from her role at the security vendor after 18 months. As reported by ARN, Edwards vacated her position in late August. ​What are the cyber security skills that matter in Australia?